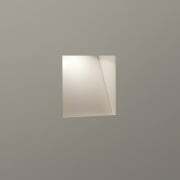 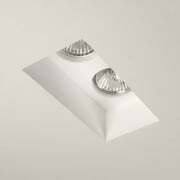 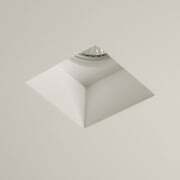 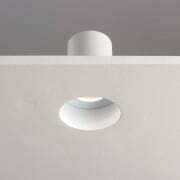 A new range of innovative light fittings that actually blend into the wall, known as trimless lighting. 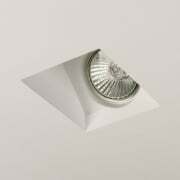 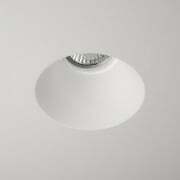 Most commonly downlights and wall lights. 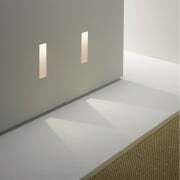 They actually visibly disappear into the plasterboard.